We make it easier for our passengers to be safely transported to medical appointments. 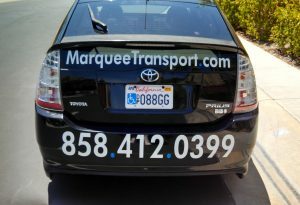 Marquee Medical Transport San Diego is a local and long distance Non-Emergency Medical Transportation provider. We focus on safety, timeliness & client needs. Please give us a chance to earn your businesswith our traditional values and practices. Click here to learn about our industry: What is NEMT? 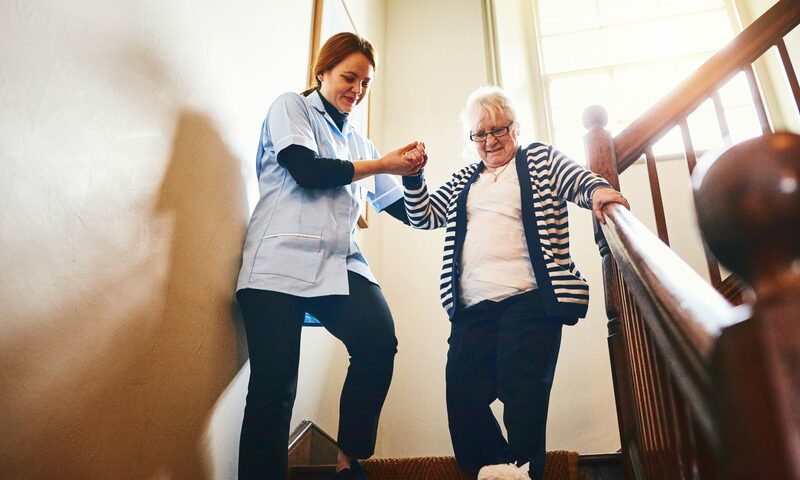 We use vehicles that comply to standards set forth by the American Disabilities Act to ensure that every customer be transported safely and with the utmost care and comfort. Our highly qualified drivers must pass driver training programs and background tests, and must adhere to being and maintaining a drug-free individual and workplace. Pass savings directly to clients: Lower Rates than competition! 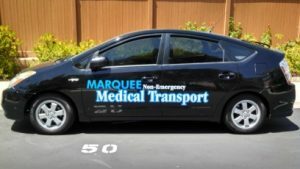 Complete our Quick Quote feature on the right or click here to Contact Marquee and learn more about how we differ from other medical transportation providers.